This is a game I made for Ludum Dare 35. I had a pretty annoying start because I started in C++ but due to some...problems, I had to switch over to Java. I changed the idea a lot but I am pretty pleased with the result. 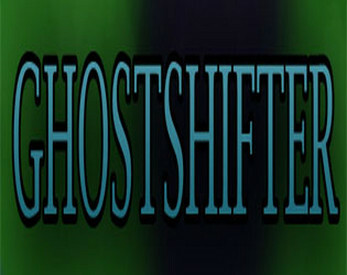 GhostShifter is a 2D game in which you control a ghost that can change its form and color according to the tiny little living dots that it eats. The dots that are the same color as you will try to kill you (by just catching you), but the other ones will run away. Your goal is to eat all the dots on each level before the time runs out. - The win level/win game/game over screens might freeze sometimes.